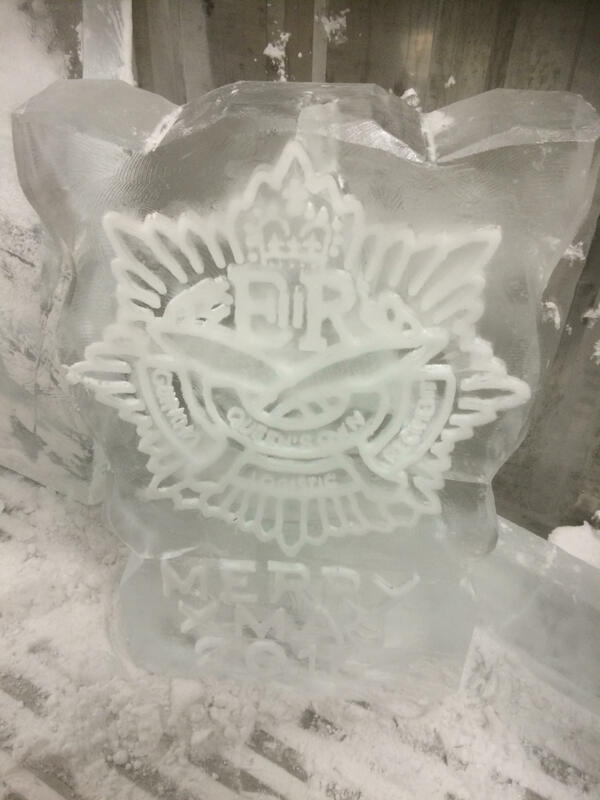 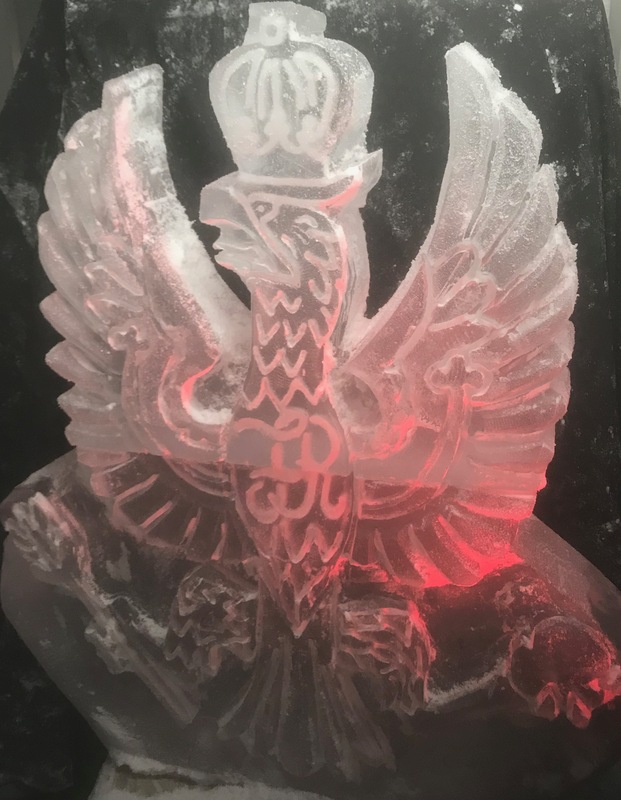 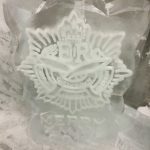 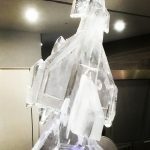 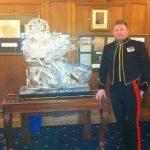 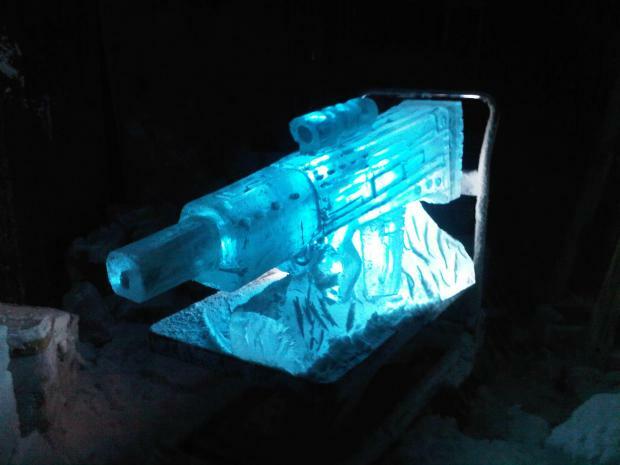 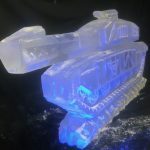 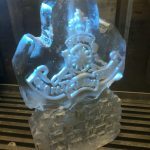 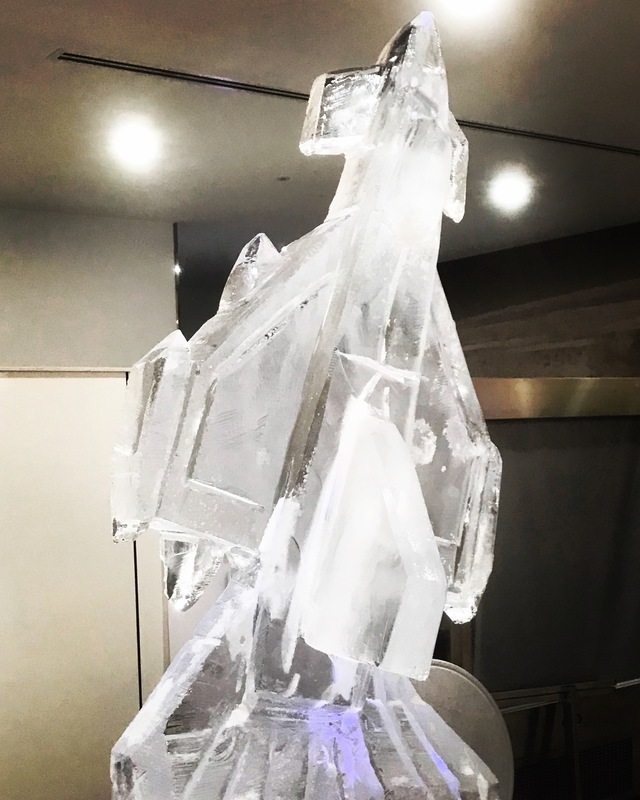 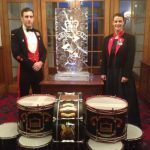 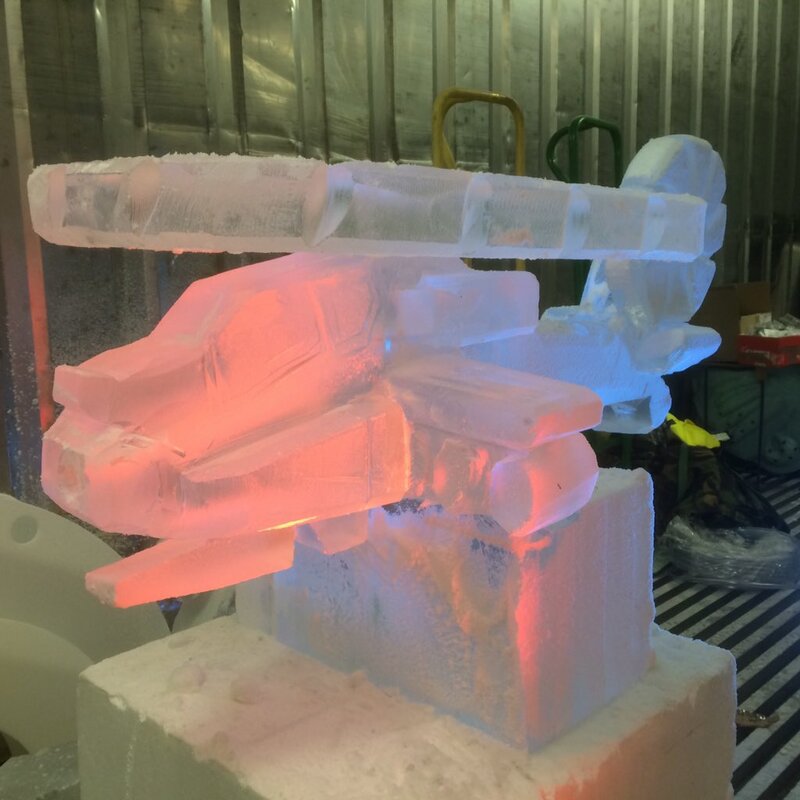 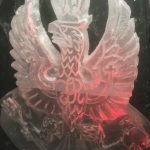 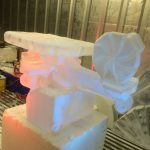 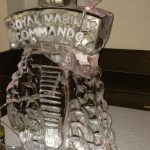 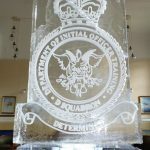 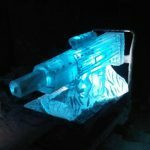 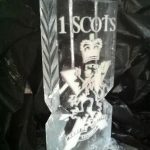 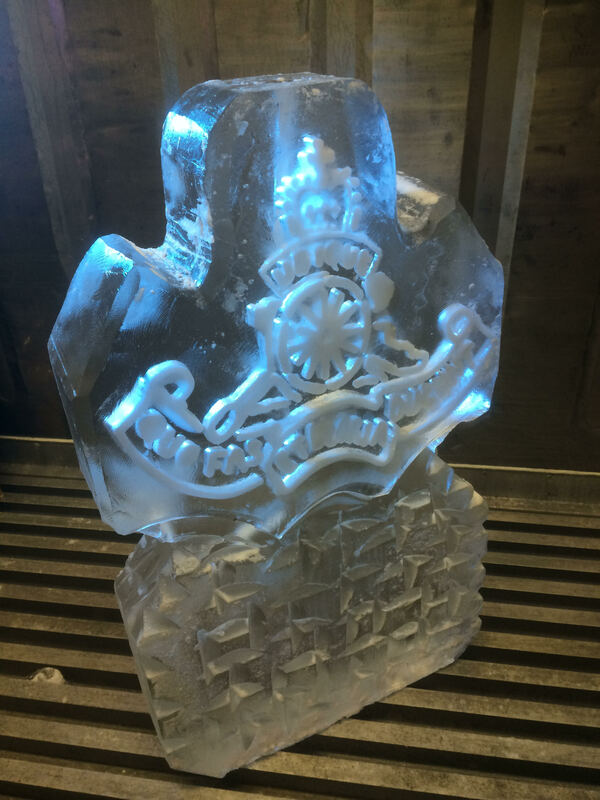 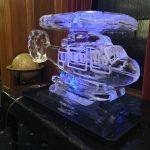 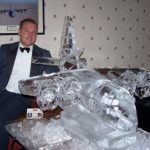 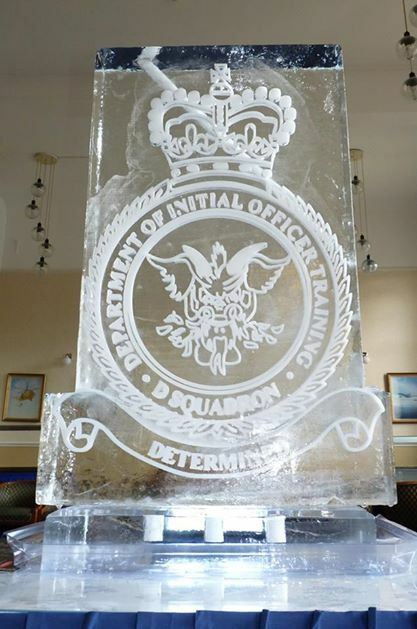 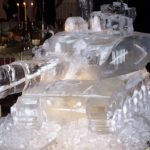 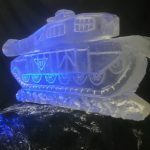 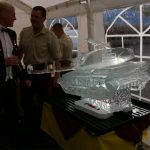 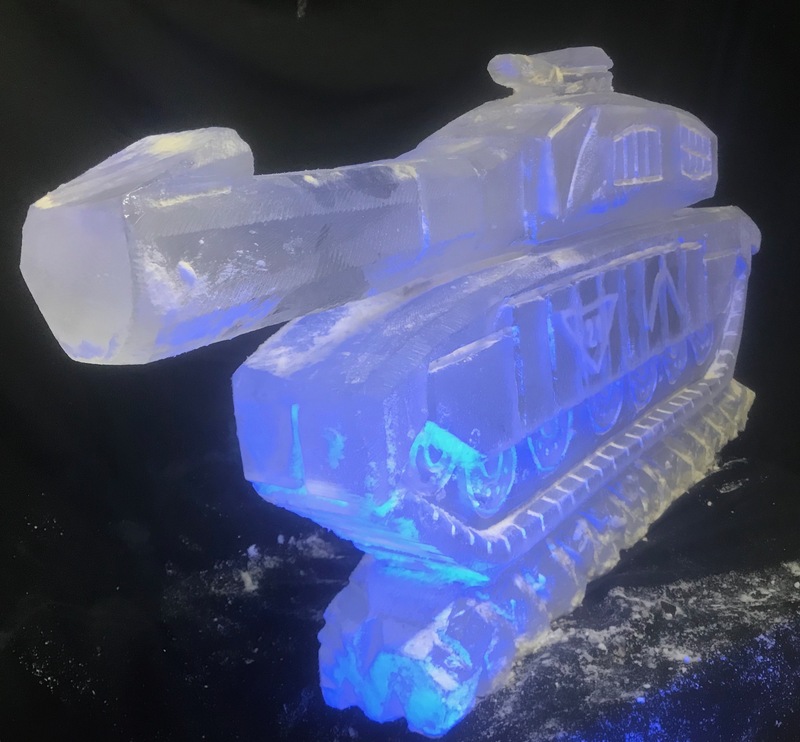 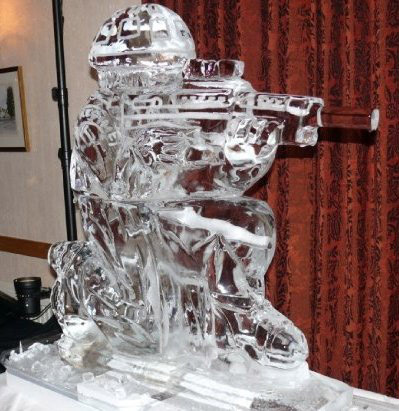 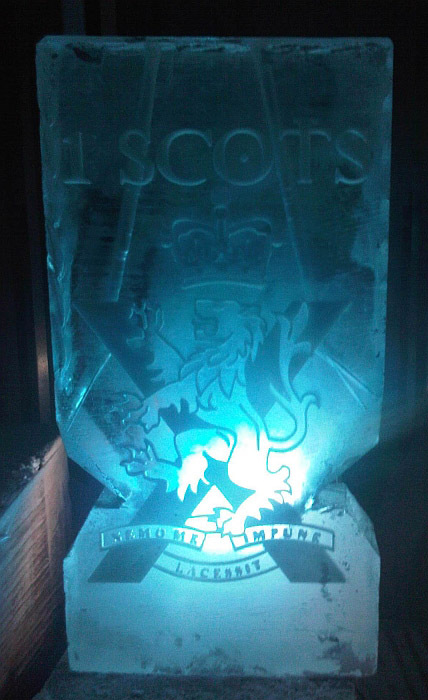 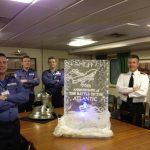 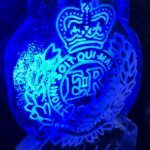 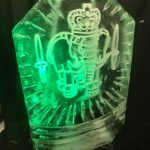 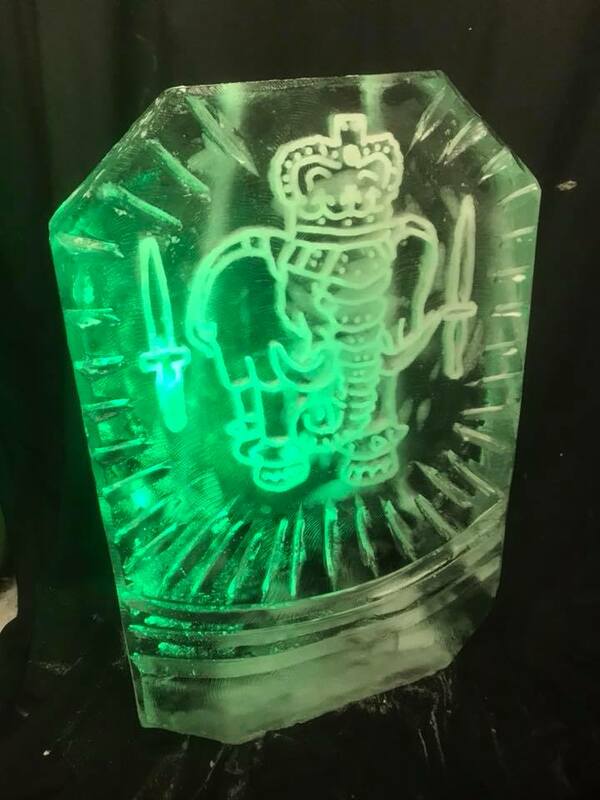 Previous ice luges and sculptures have been created for 1 Scots, 16 Air Assault Brigade, RAF Odiham, Portsmouth naval base, RAF Lyneham to name but a few. 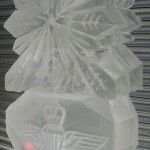 A 20% discount is available on most designs to most delivery addresses for Armed Forces. 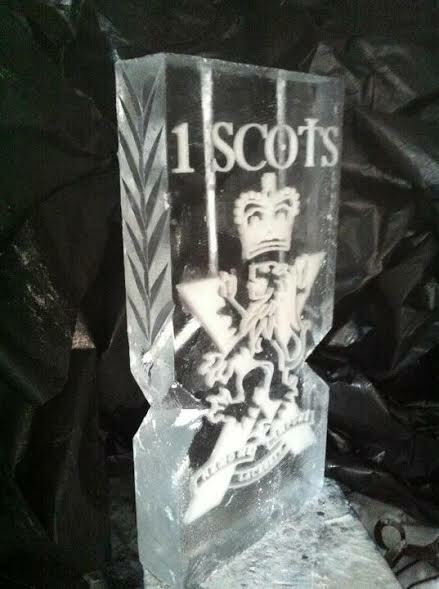 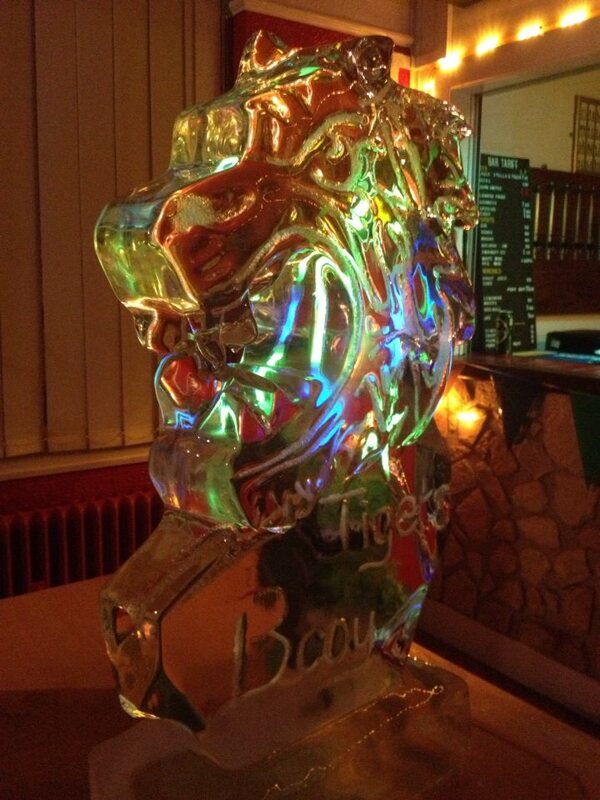 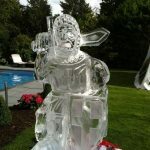 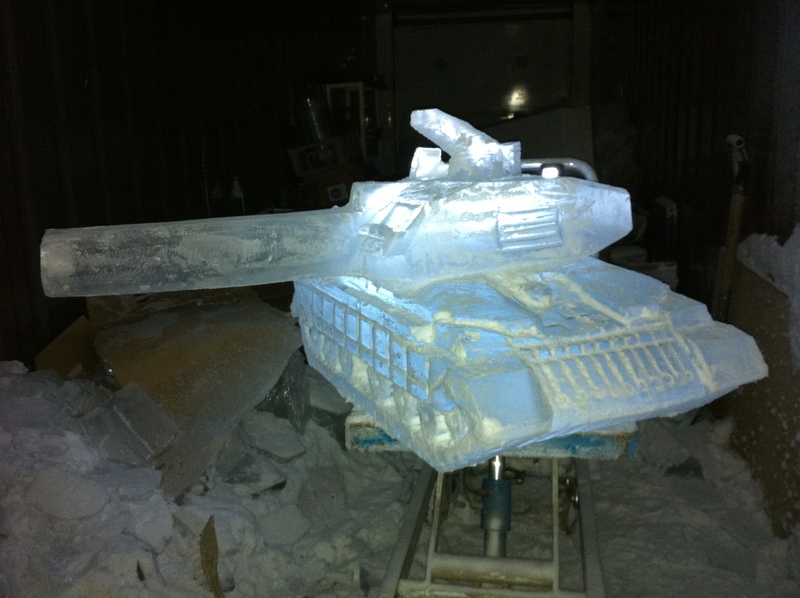 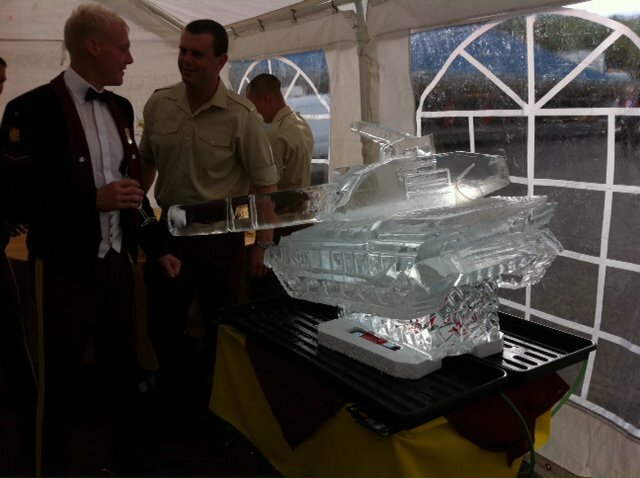 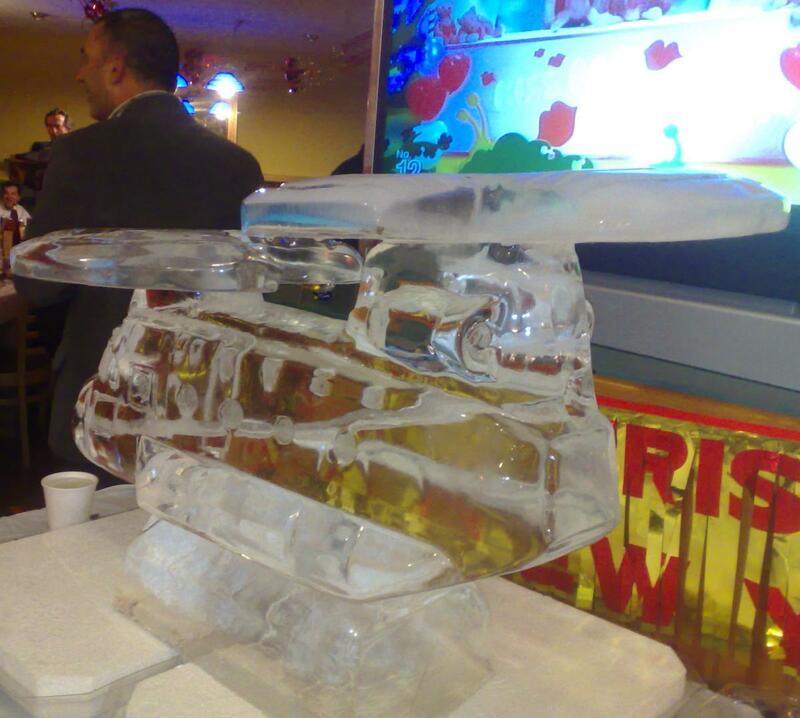 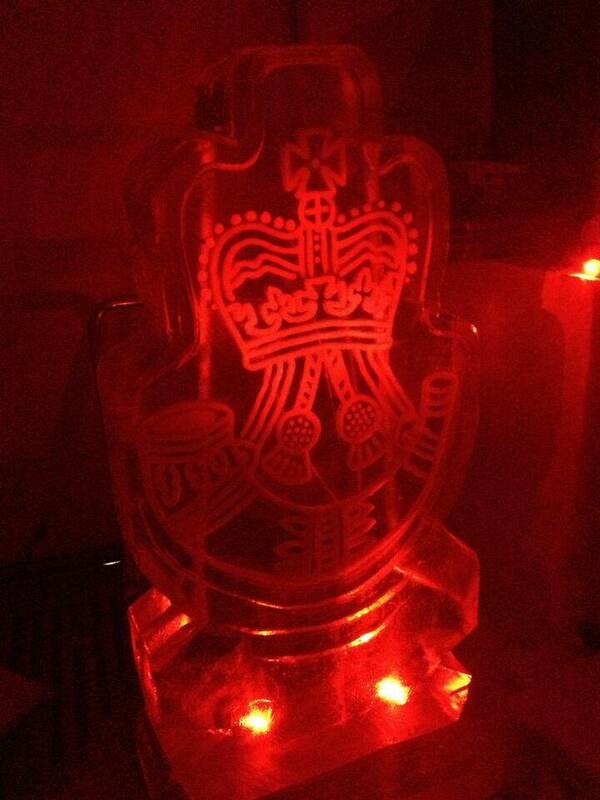 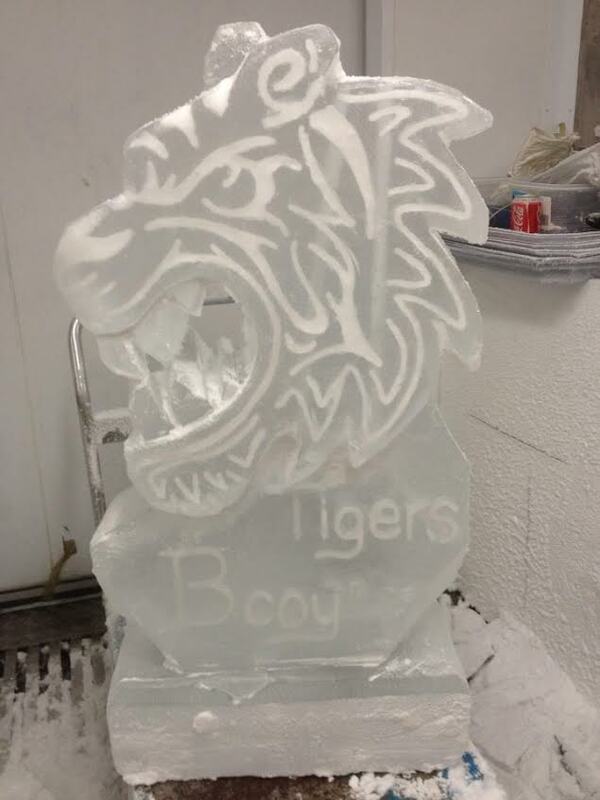 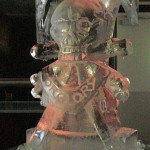 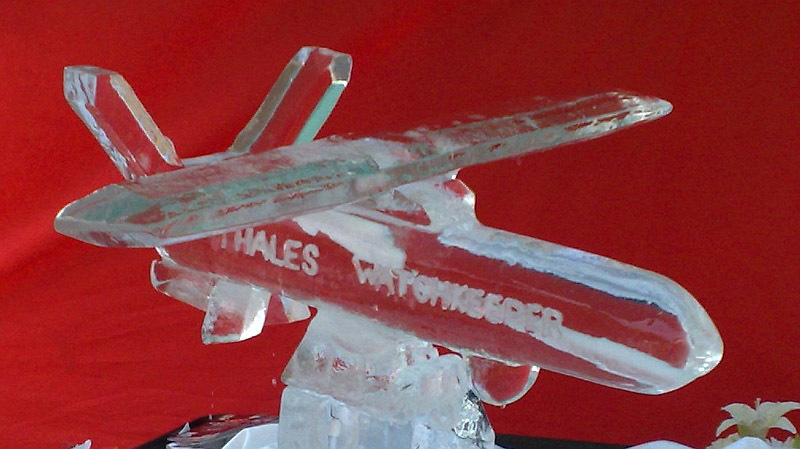 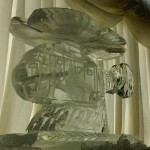 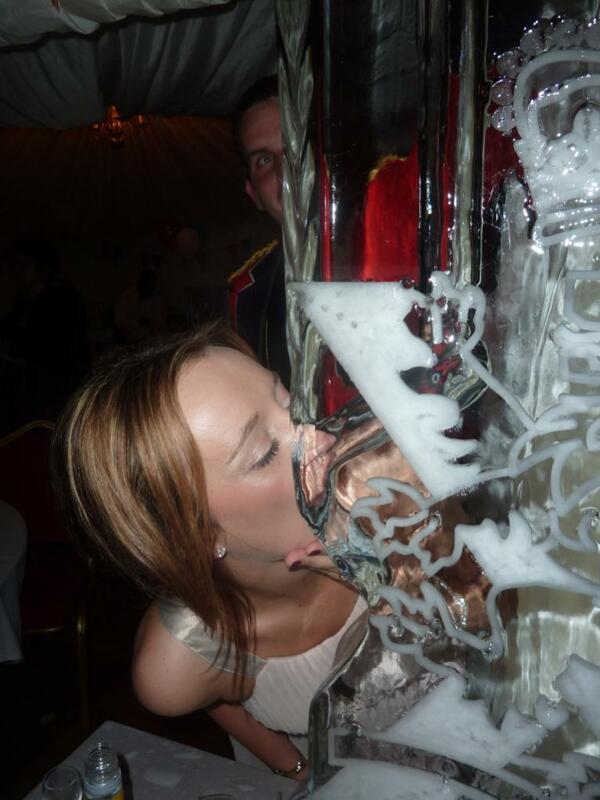 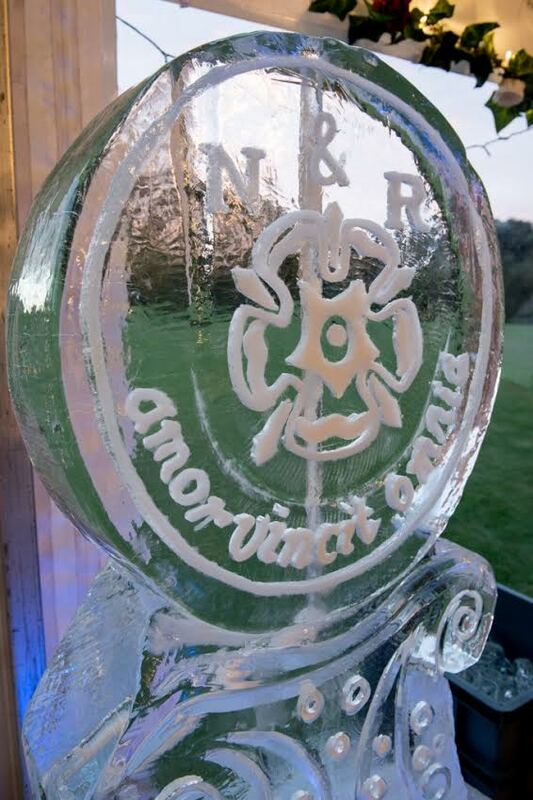 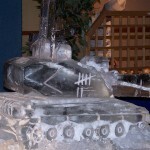 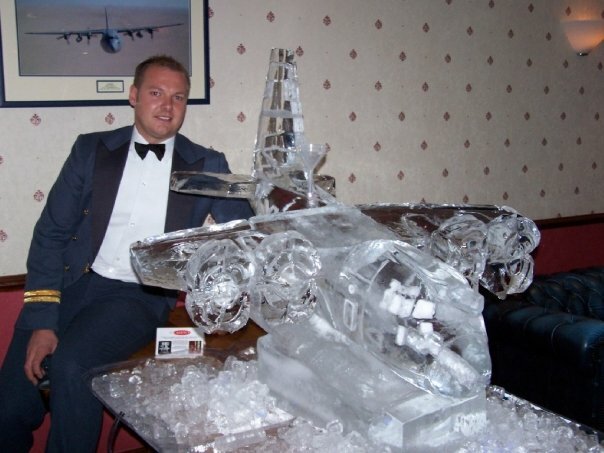 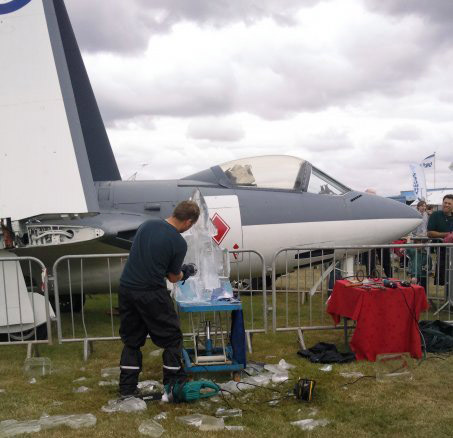 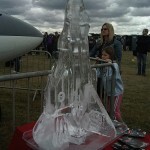 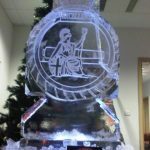 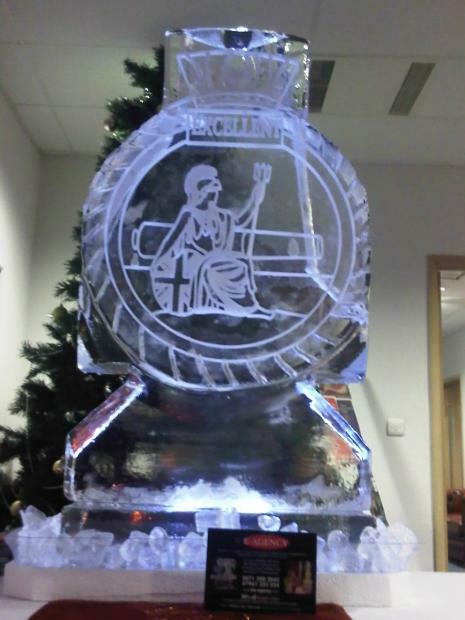 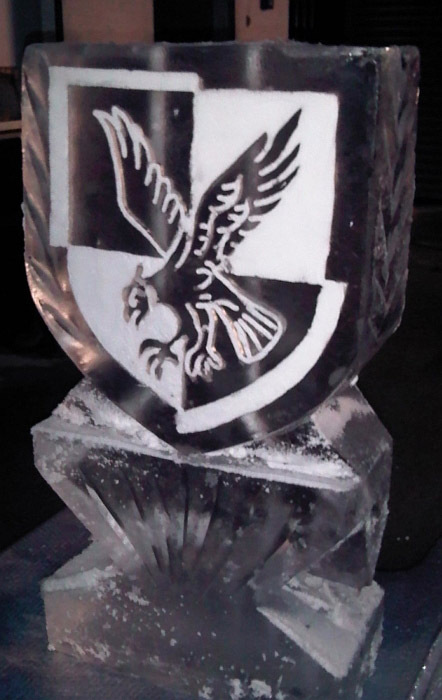 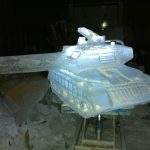 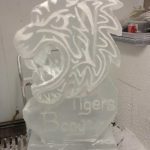 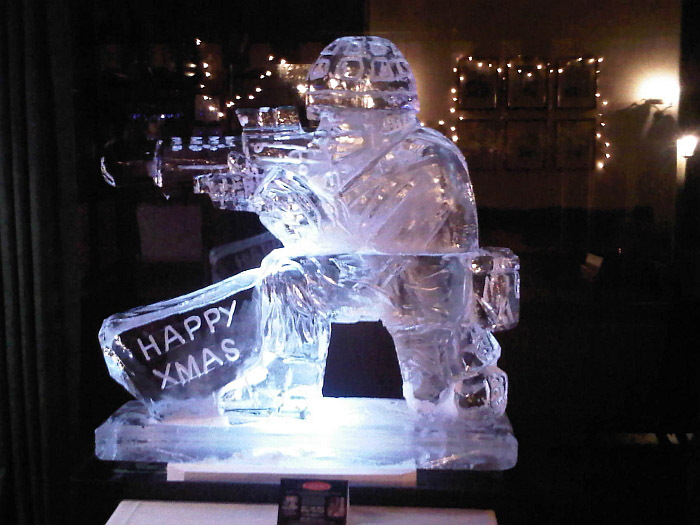 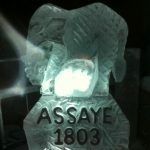 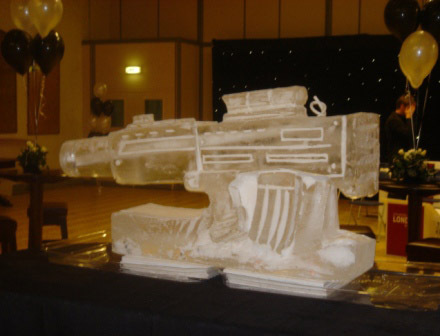 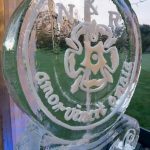 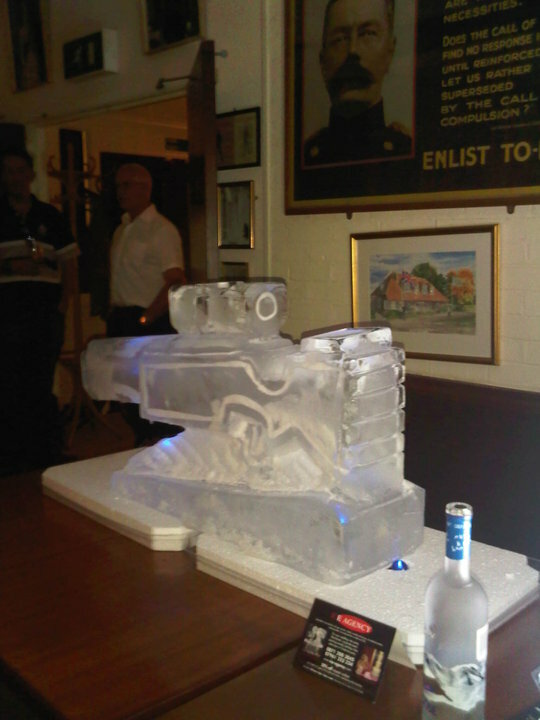 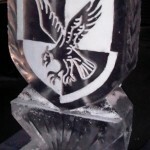 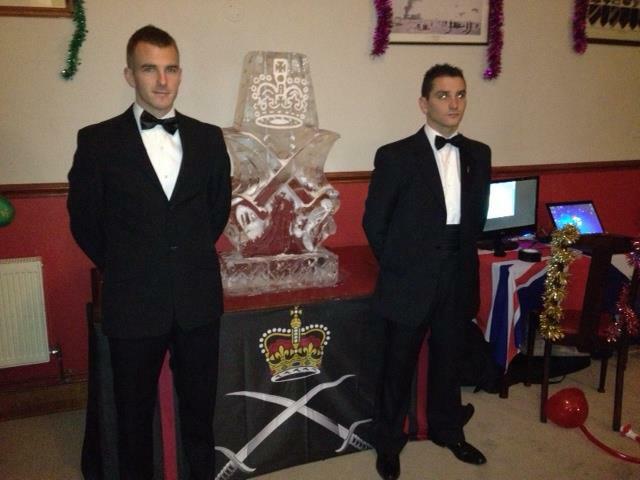 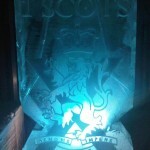 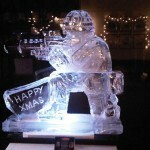 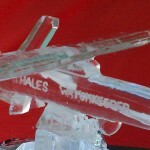 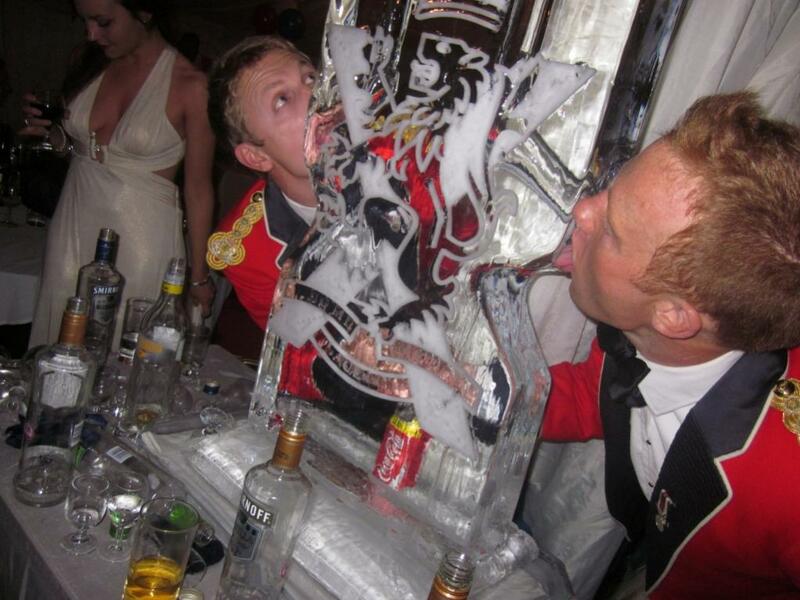 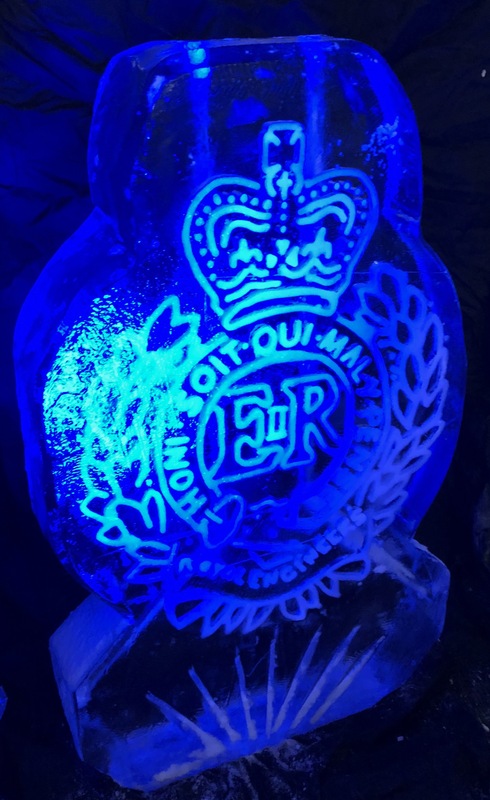 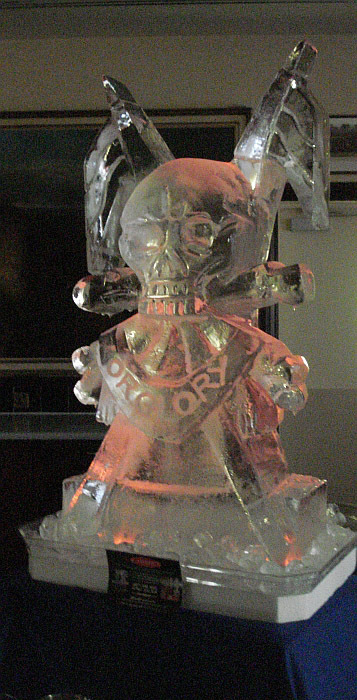 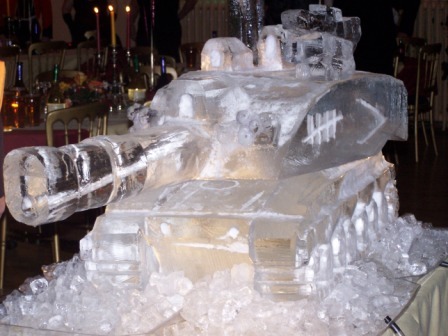 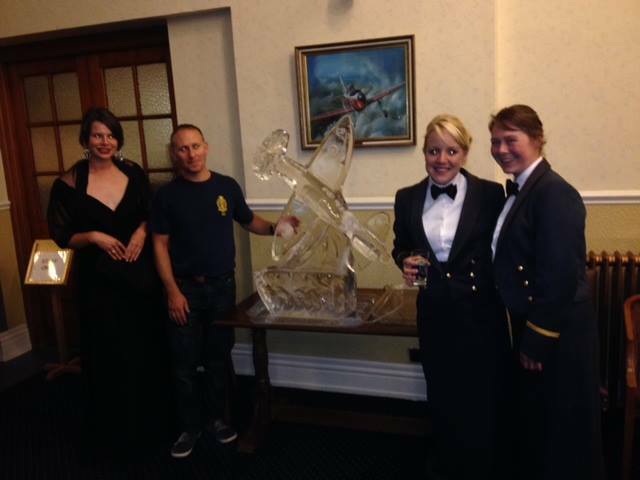 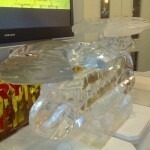 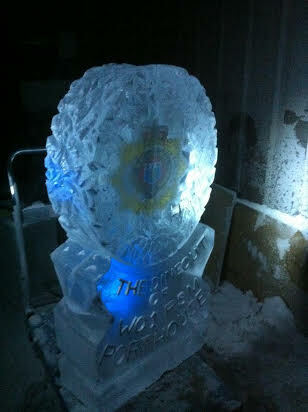 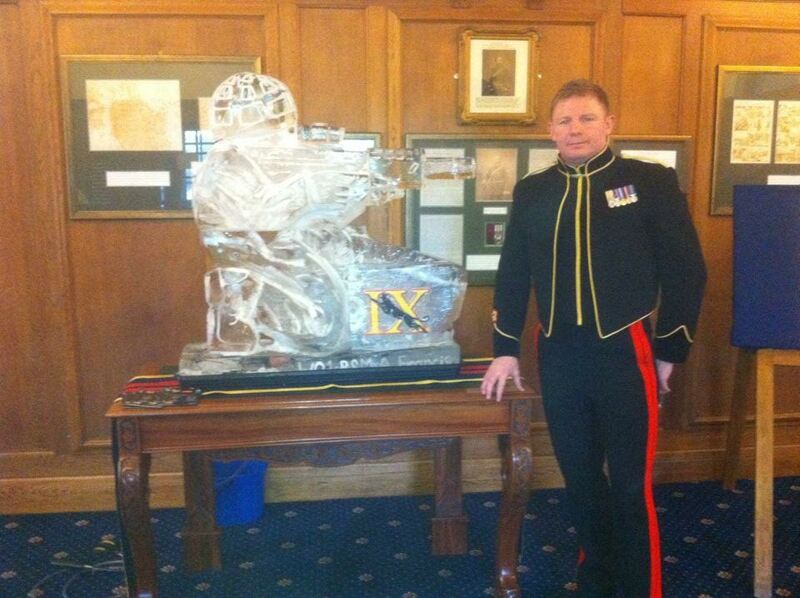 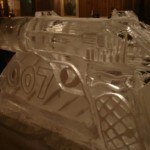 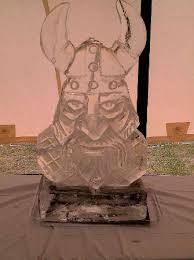 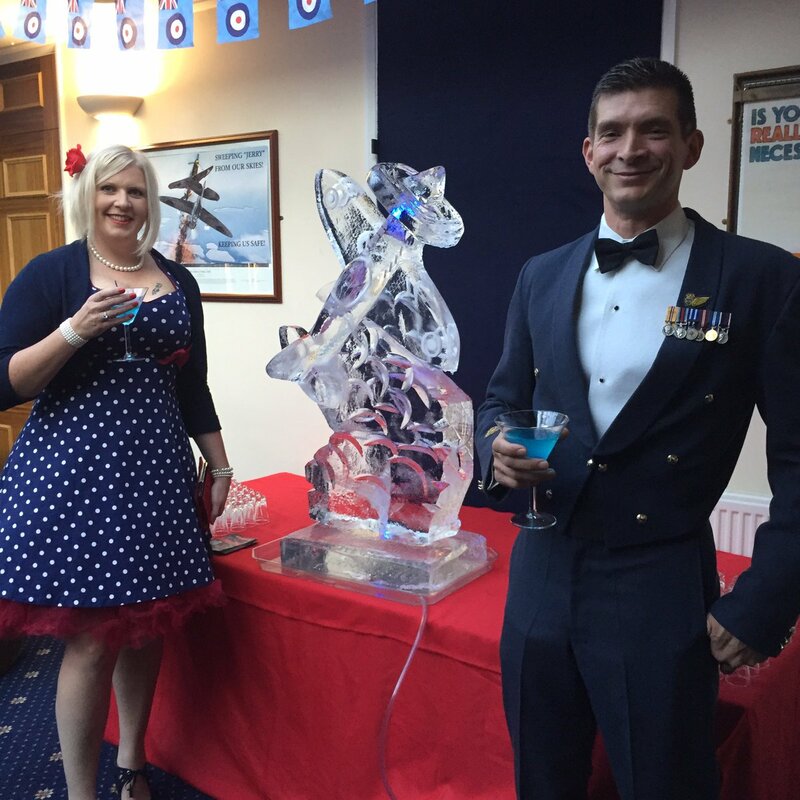 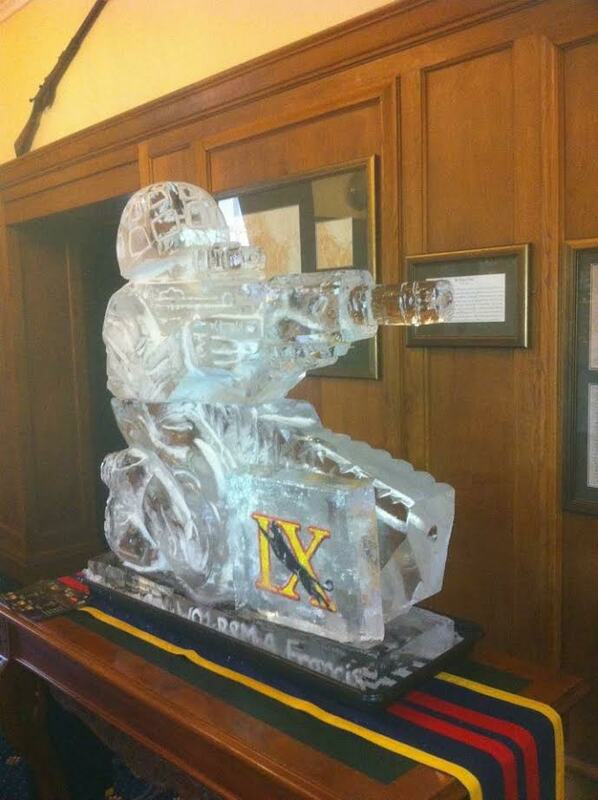 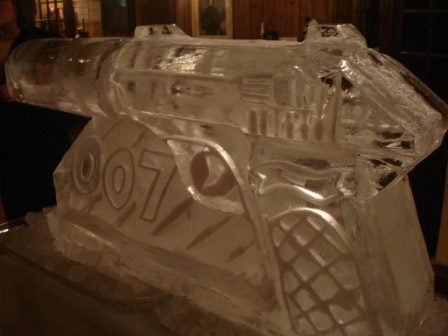 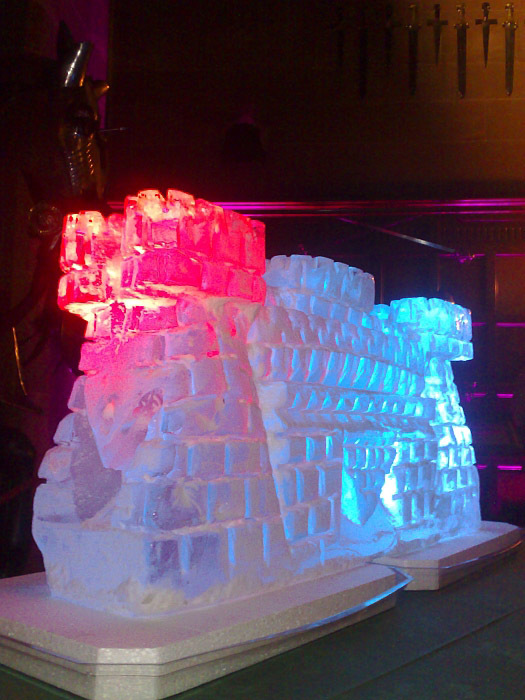 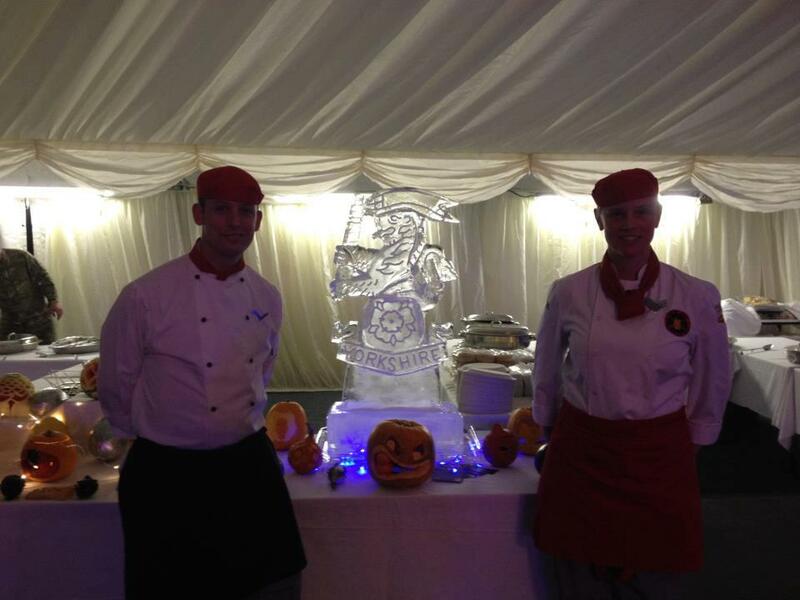 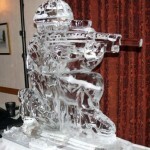 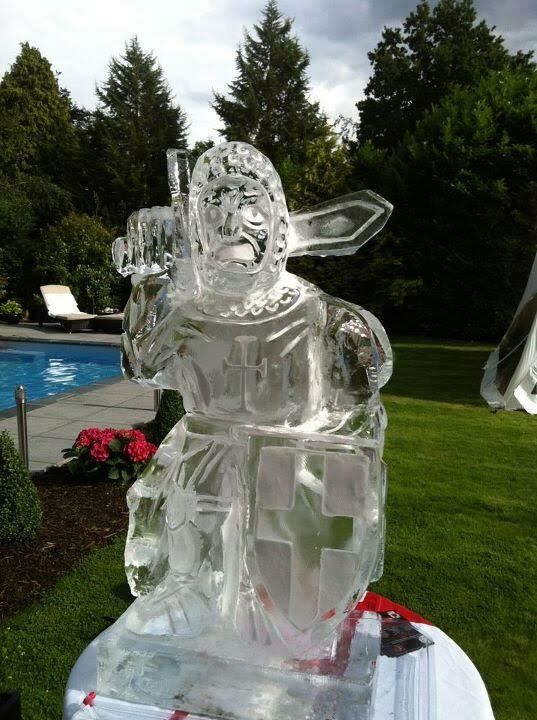 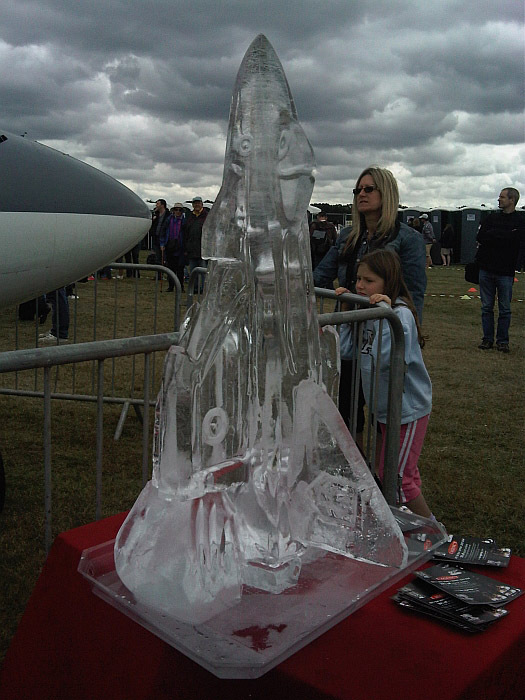 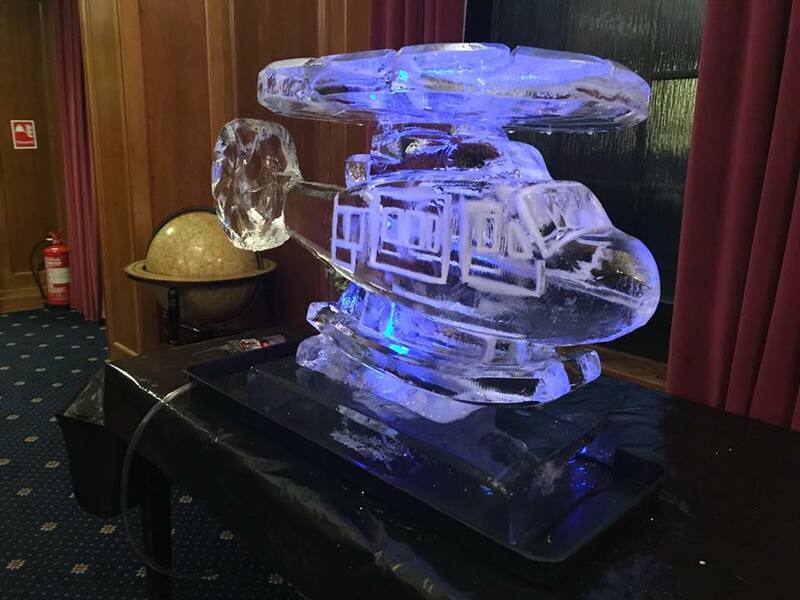 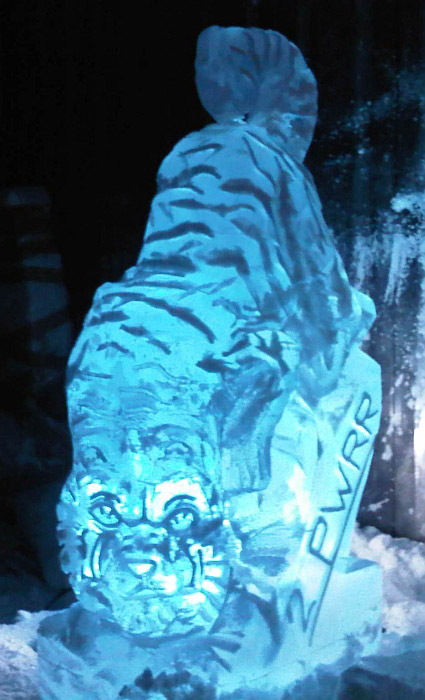 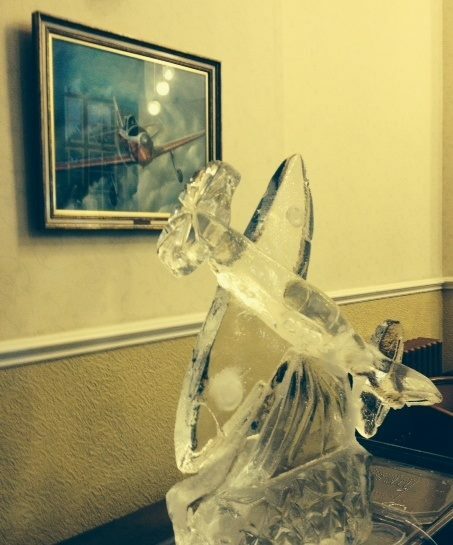 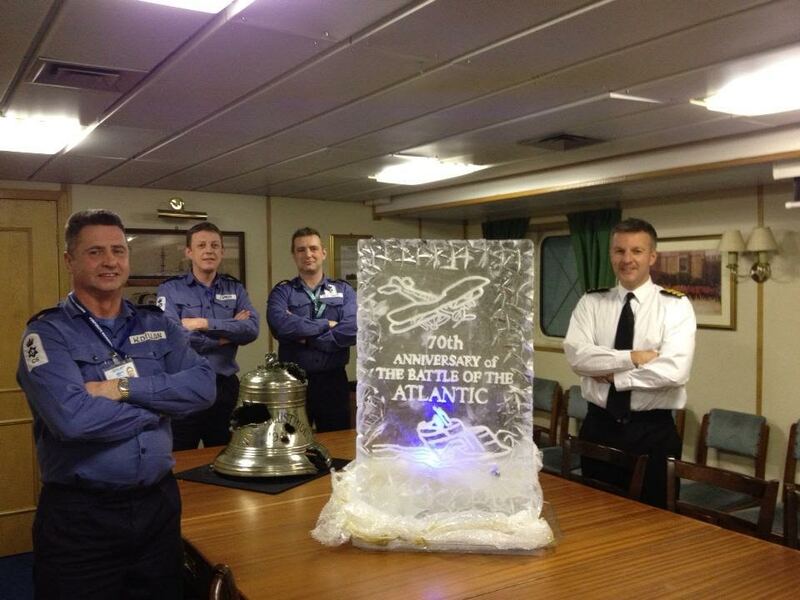 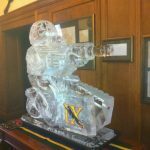 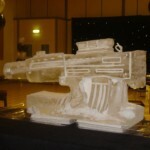 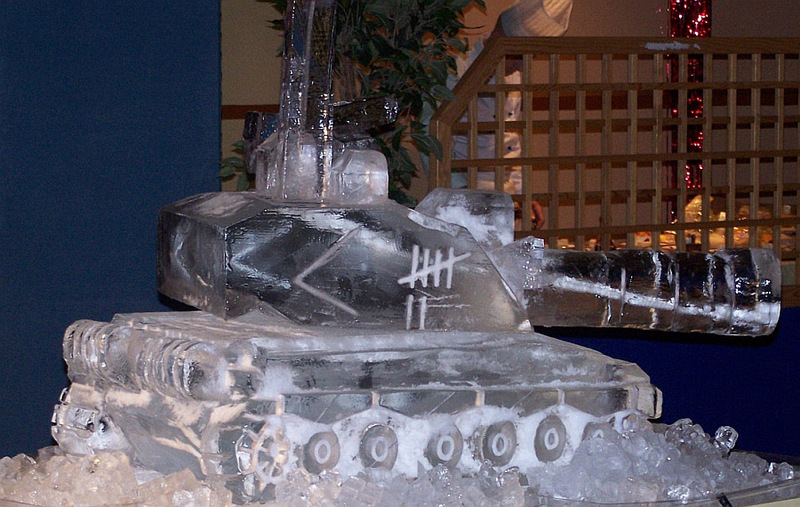 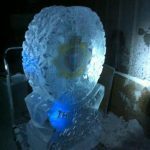 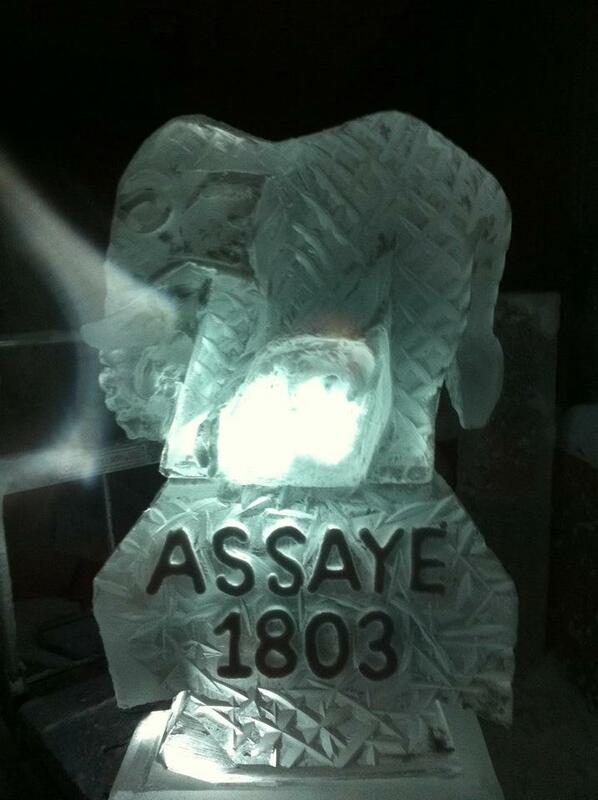 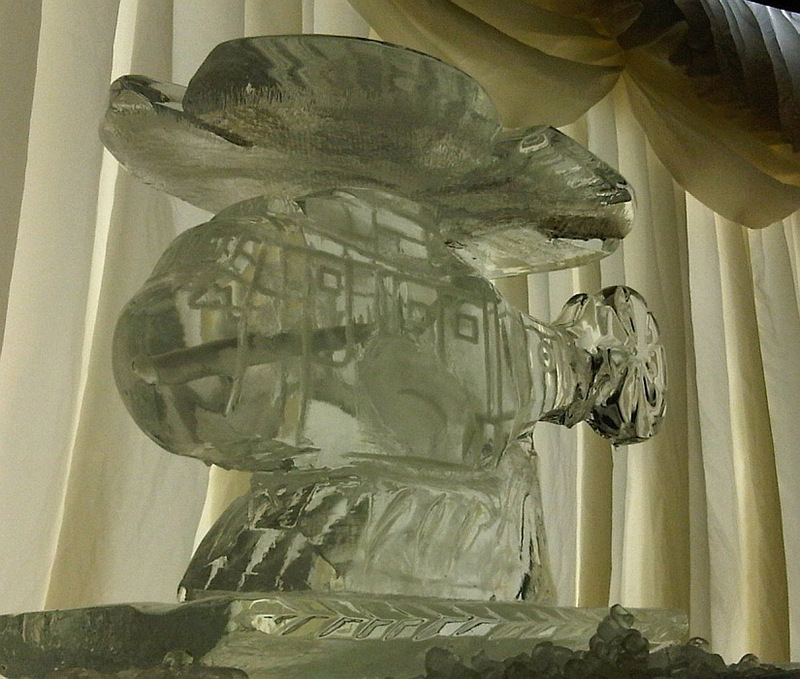 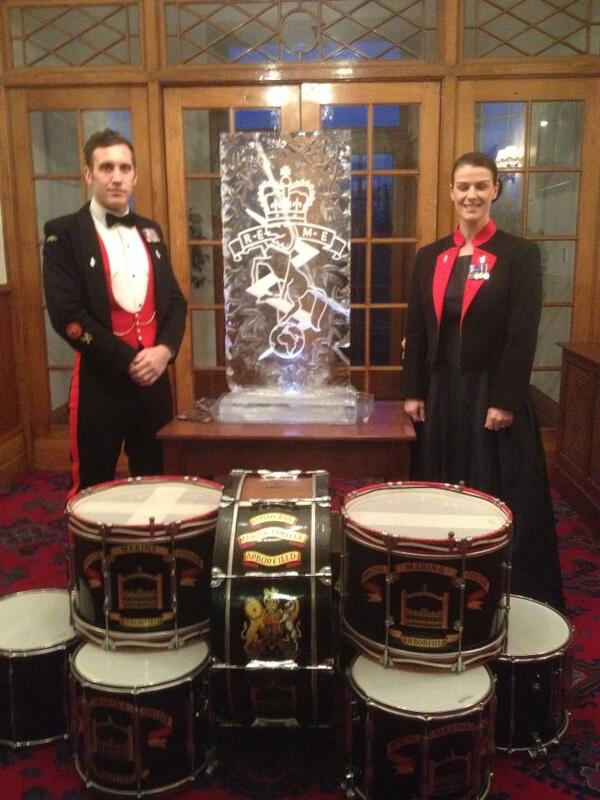 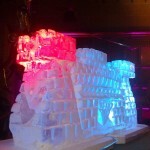 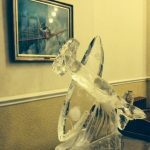 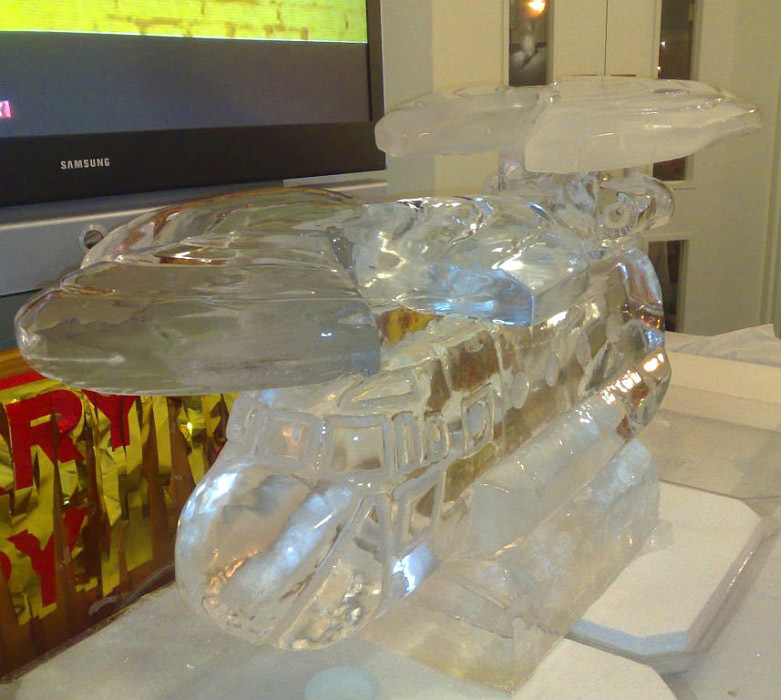 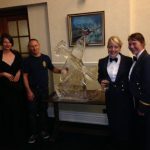 With charities we only offer a discount and unfortunately no ice sculptures can be donated. 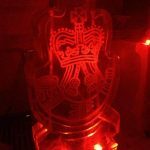 We have full public liability insurance and risk assessments. 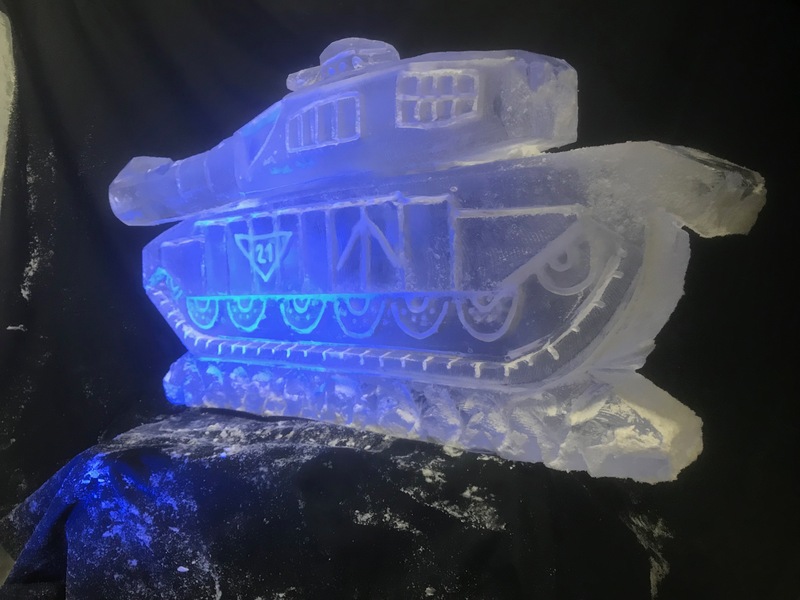 Live carve displays and demos can be provided – coupled with great lighting the display will be breathtaking and often draws gasps from audiences. 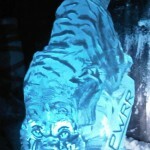 Chainsaws, fire throwing, costumes, lights, music and themed carvings all come together for an amazing display. 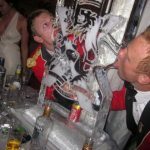 Team building is also available. 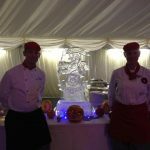 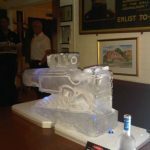 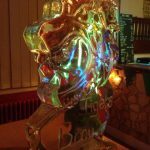 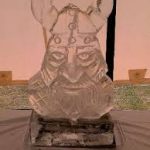 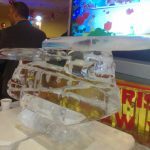 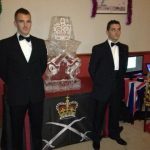 Additional extras – Shot glasses, attendants and removal of ice, Thai fruit carving displays, Dj and audio and visual, Themed décor and event management, Catering, hog roasts, fireworks and much more. 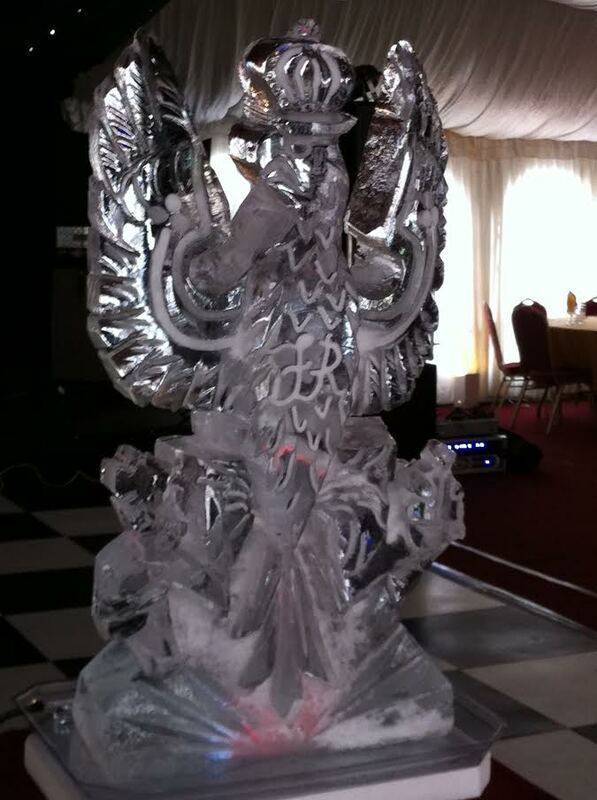 Please contact our team for further details and see our theme décor and chocolate fountain sections. 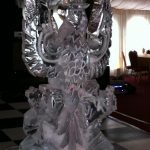 Call us on 07921 454270 or e-mail to info@ice-agency.com.